Love the vintage crackle of vinyl but crave the crisp sound of Sonos? Don’t choose. Get both. Connect your turntable to your Sonos home audio system in minutes and start spinning and streaming your heart out. It’s just like old times, only better. If your turntable doesn’t have a phono preamp (most of them don’t), you’ll need to get one for the Sonos vinyl experience to work best. You can learn more about this on our Community site. Plug your turntable directly into our biggest home speaker with the boldest sound, straight through its line-in functionality. Plug one end of an audio cable into the headphone jack of your turntable, the other into the line-input at the back of your speaker. 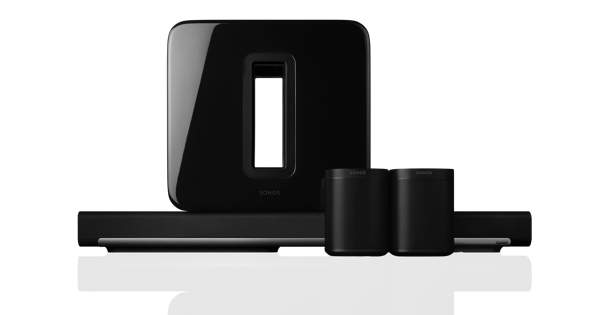 Use your amplified audio equipment to bring your vinyl collection to more rooms with Sonos Connect. Just take the audio cable that comes with your Connect. Plug the single end into the headphone jack of your turntable and the split end into corresponding colors of the L/R inputs at the back of your Connect. Plug your turntable and speakers you already own direct to Sonos Amp for rock solid wireless performance. Plug the single end of an RCA Y-audio cable into the headphone jack of the audio player and attach the split cable to the corresponding colours of the L/R audio inputs on the back of the Sonos unit. Switch the audio source on your Sonos controller to line-in, or set it up to autoplay when you drop the turntable needle. 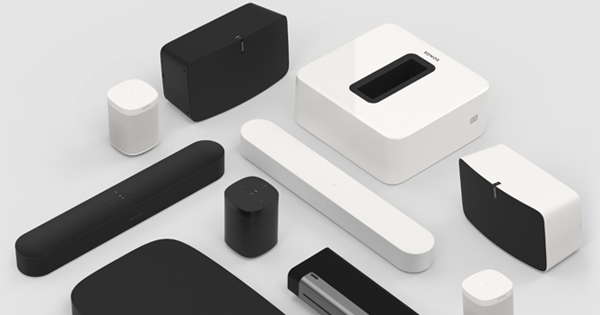 Open the Sonos app on your phone or tablet. Go to the Browse Menu and select Line-In. Choose the source of your music. Then press Play Now and the record playing on your turntable will start up. To set up autoplay, select Settings > Room Settings. Tap Line-in > Autoplay room and select the name of the player from the autoplay menu. 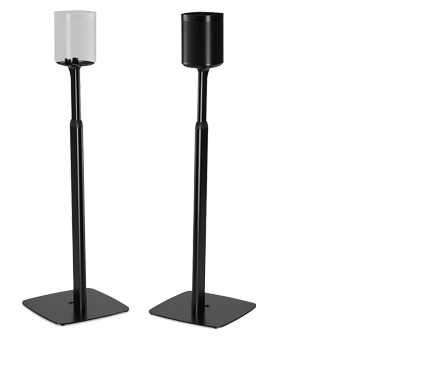 To fill your home with music and the sounds of the vinyl you love, just select as many speakers you want via Rooms.